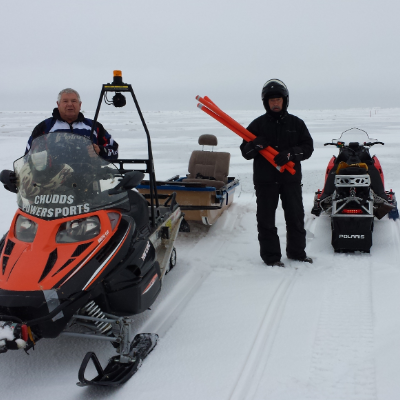 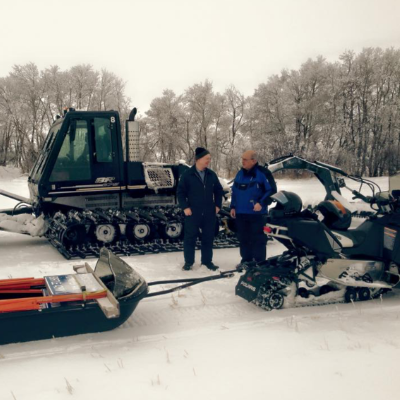 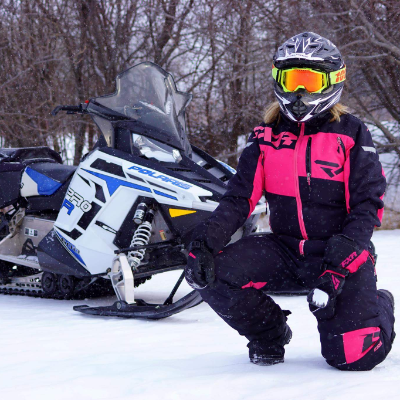 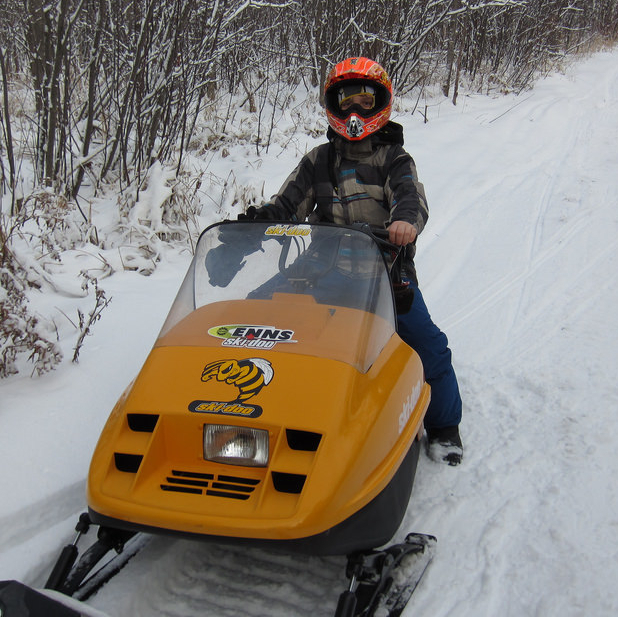 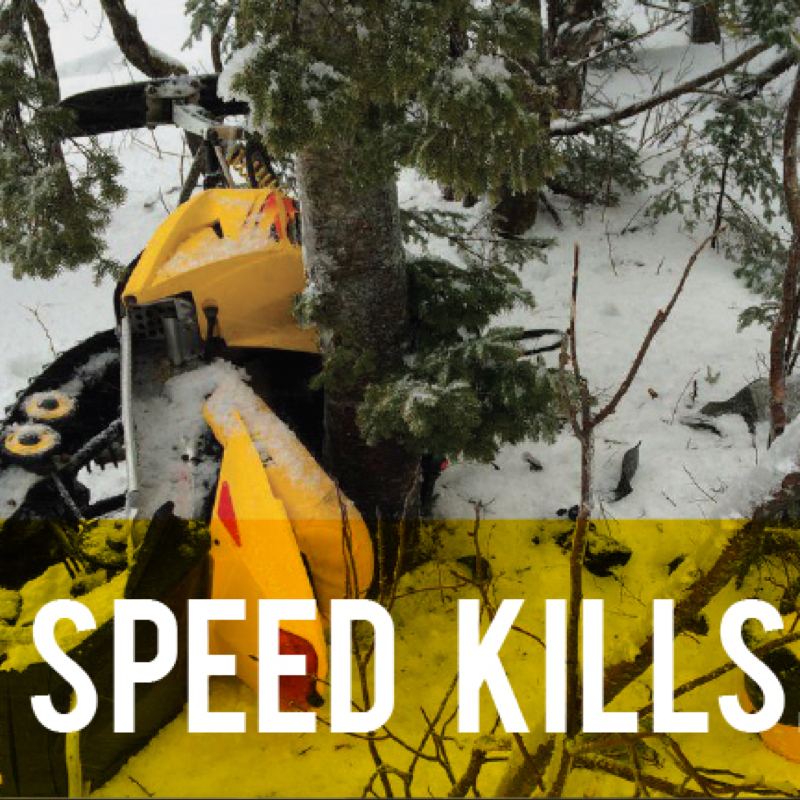 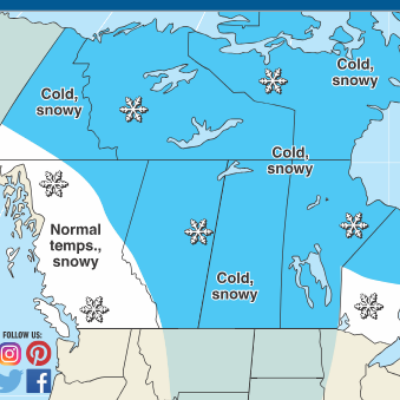 Snowmobiling in Manitoba is a great way to enjoy the winter season. 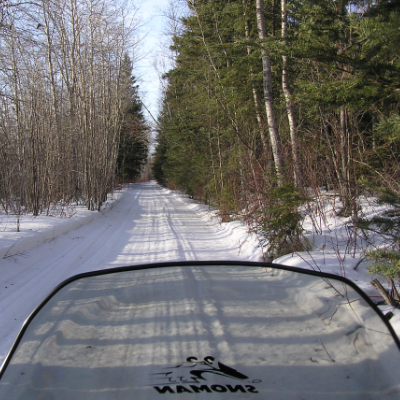 Right from their hotel, snowmobilers in Powerview-Pine Falls can follow velvety smooth trails deep into Manitoba’s remote woodlands. 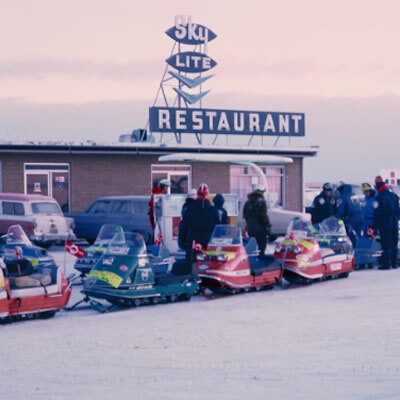 One of the highlights for the Swan Valley Snowmobile Club is their annual Vintage Ride. 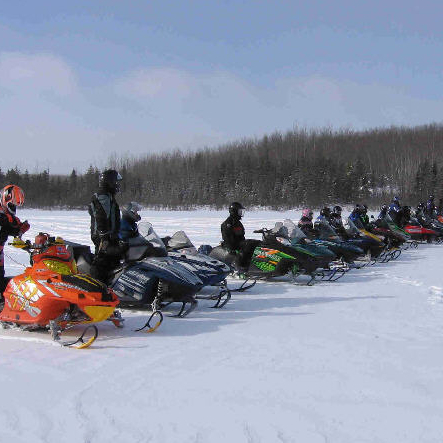 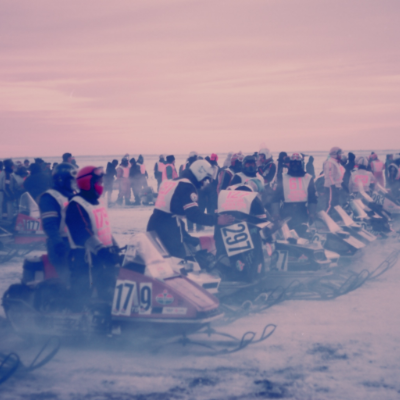 The Centennial Run was a sledding excursion from the Peace Gardens, North Dakota, to The Pas, Manitoba. 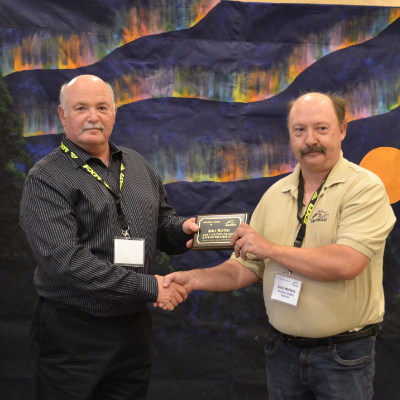 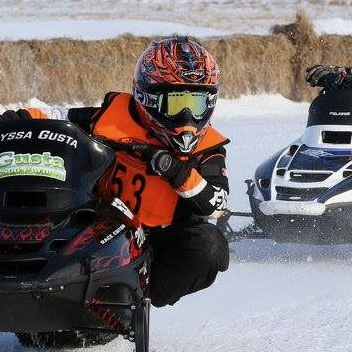 MMSRA is the only mini snowmobile racing association in Canada and works to foster a love for the sport in young kids in Manitoba. 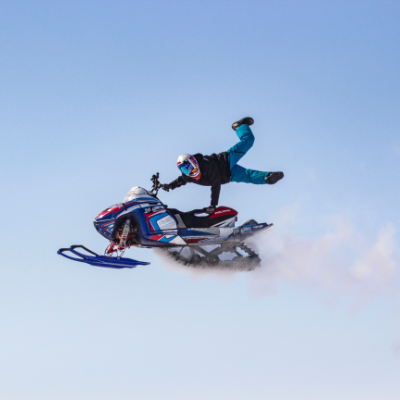 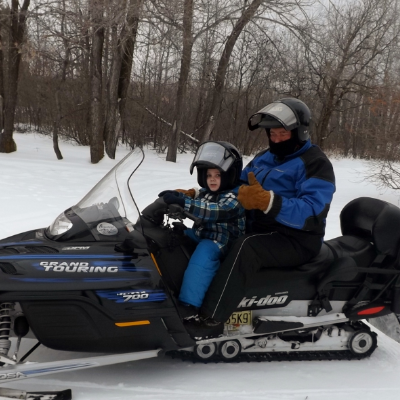 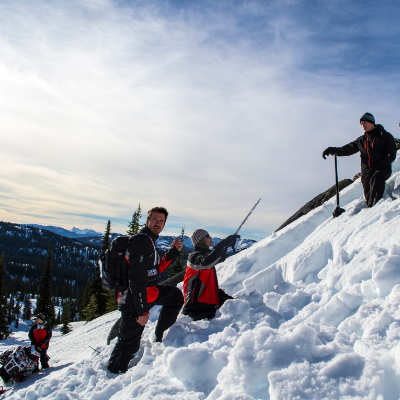 Sledders are in their glory when they experience the Lac du Bonnet terrain. 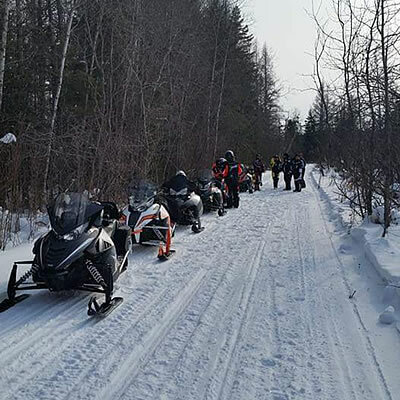 Big, breathtaking and beautiful describe the snowmobiling terrain in Manitoba The snowmobiling terrain in Manitoba ranges from open prairie to thick woodlands—and even Arctic tundra in the far north. 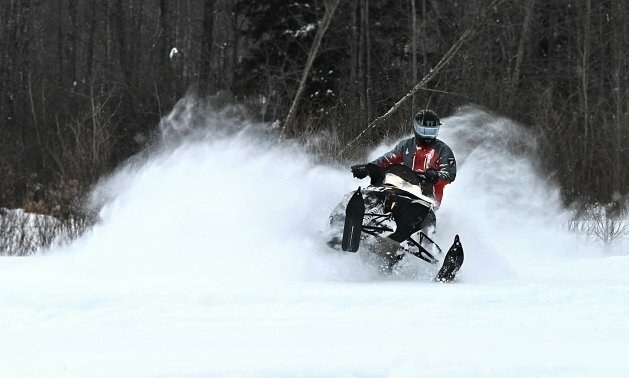 There are majestic rivers and lakes—and, most notably, extensive sledding trails and routes stretching across the province, many of them groomed and maintained to meet the highest standards. 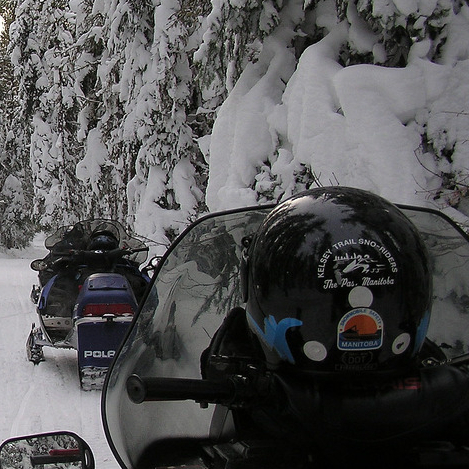 You will never run out of places to see in this beautiful province. 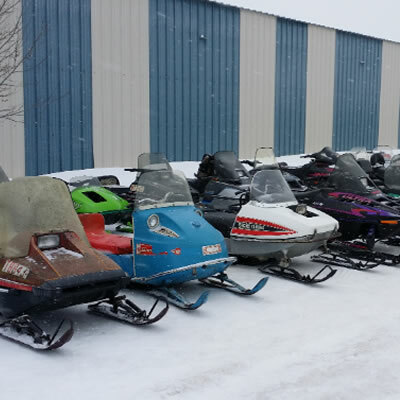 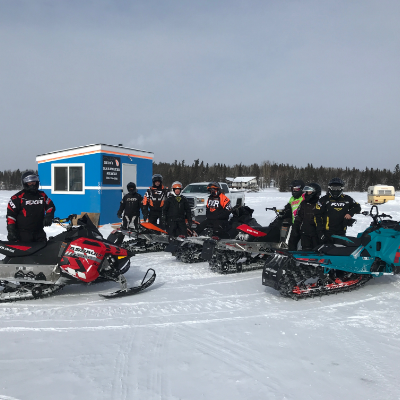 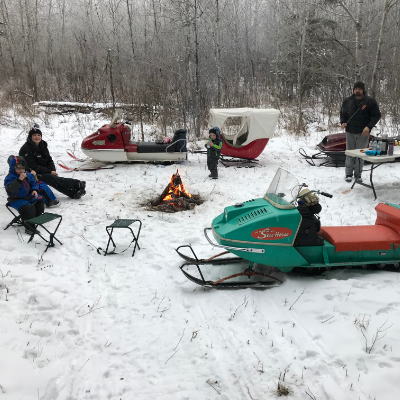 Check out our Manitoba landing page for information on sled dealerships, destinations, snowmobiling trails, snowmobile-friendly accommodations, local snowmobiling clubs and more.